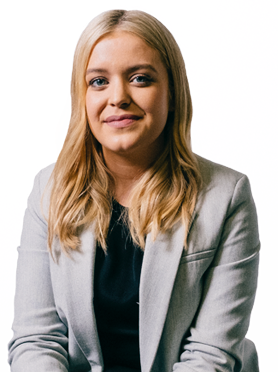 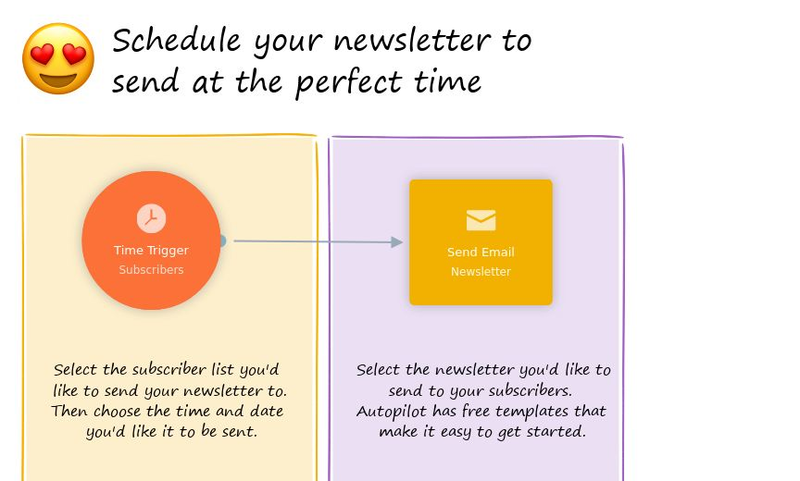 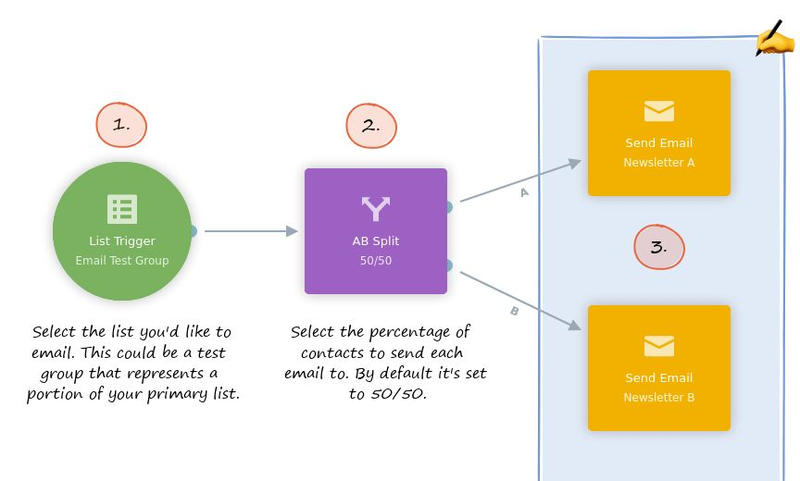 Stop guessing and instead find out exactly what boosts engagement with your emails by running an AB split test. 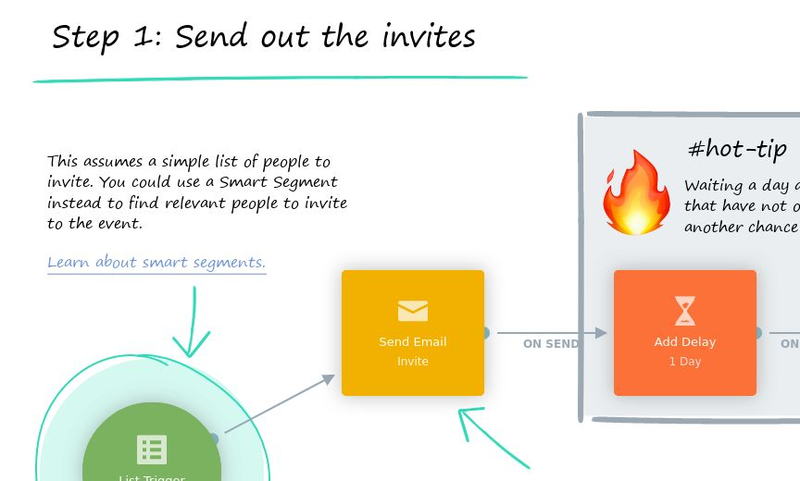 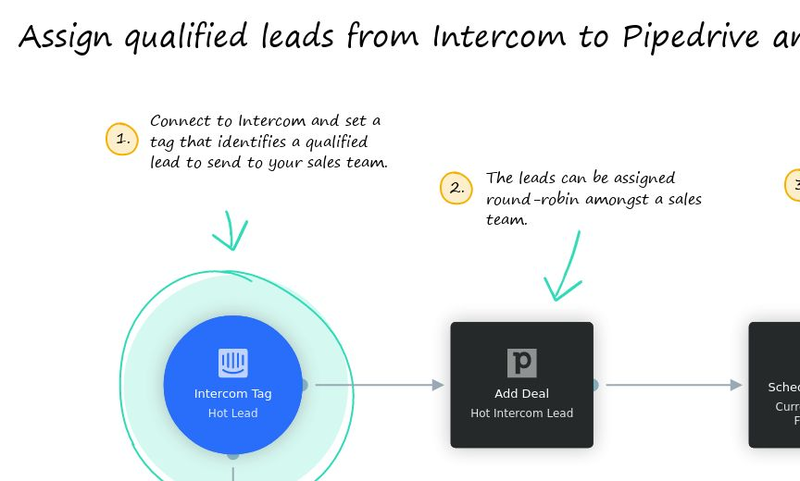 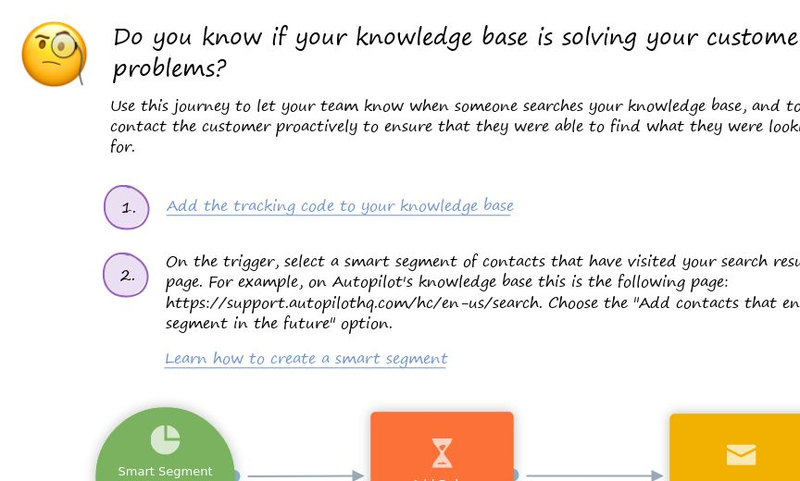 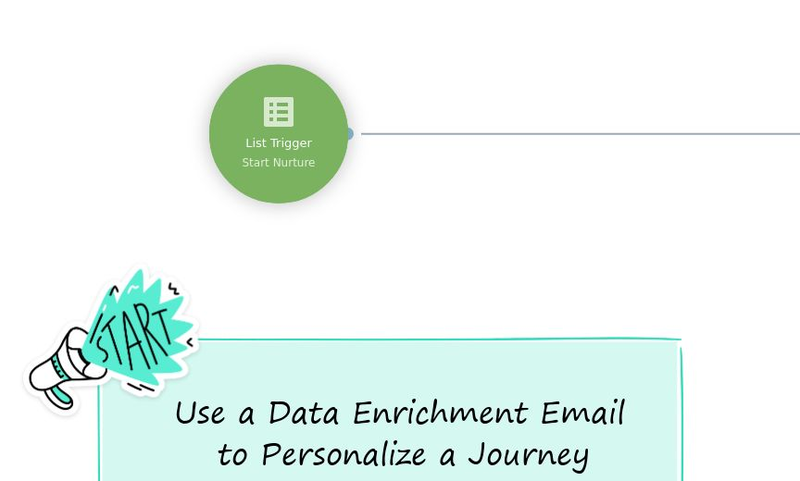 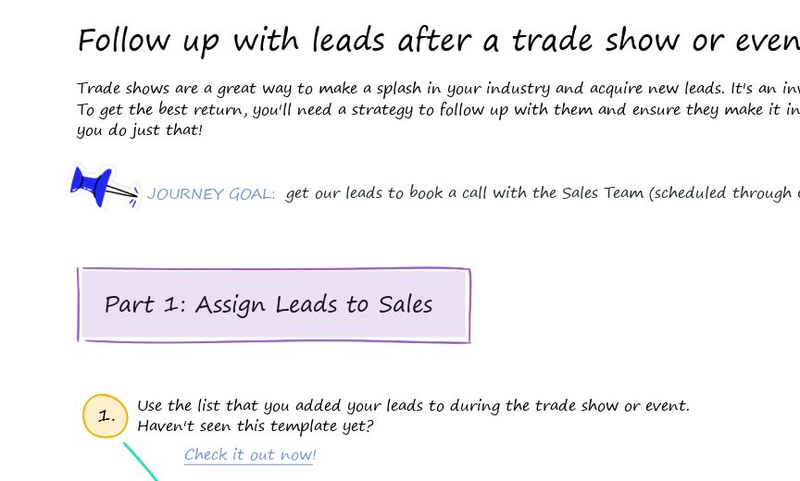 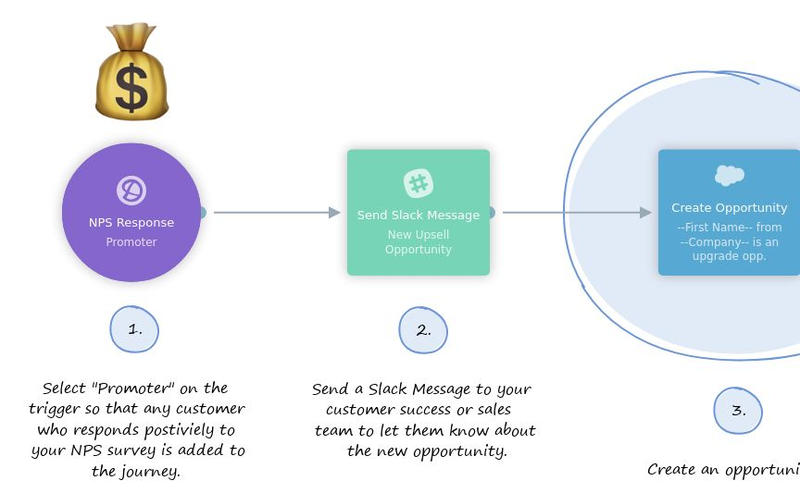 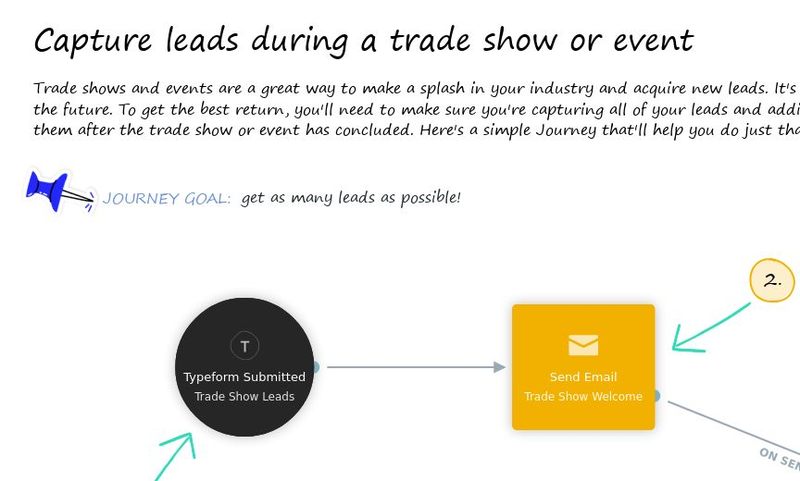 Use a data enrichment email to ask your contacts a question and create a personalized pathway based on their response. 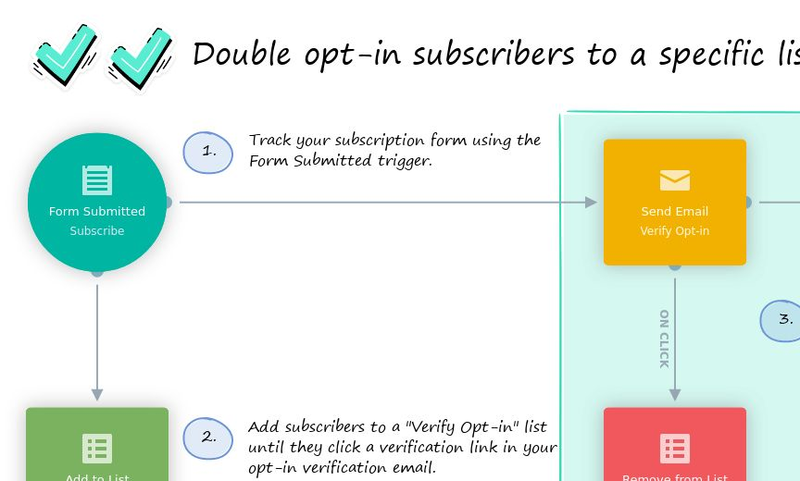 This journey shows you how to enforce double opt-in for subscribers to specific lists.